Please Note: The J431X has now been superseded by the J405 and will only continue to be supported for a limited amount of time. ABLE Instruments are Exclusive Representatives for AZI’s Jerome 431X mercury vapour analyser. 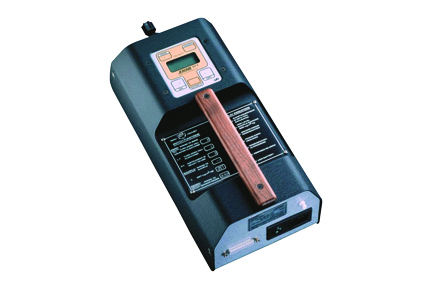 This analyser has high accuracy measurement and detection of toxic mercury for applications such as mercury spill clean up, industrial hygiene monitoring and mercury exclusion testing. The easy push button operation allows users to measure levels of mercury from 0.003 to 0.999 mg/m3 in seconds.